Will you play strictly PGF rules? except in National Qualifiers and State Tournaments. Do I have to register with PGF? 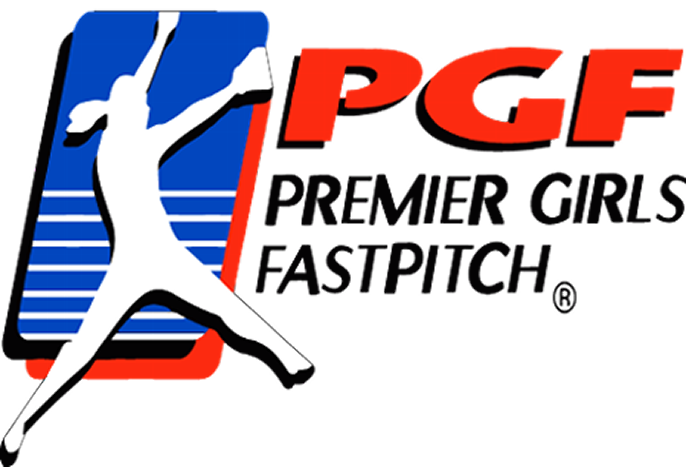 Yes, your "TEAM" must register/sanction with PGF. it does not need to be done online. Do I have to purchase team and/or individual insurance with PGF? We accept any team insurance. USSSA, Chappell, USA Softball (ASA). Do coaches have to have ACE Certification?